Norway on a budget…two words not often used in the same sentence. Is it even possible? YES! And I’m here to break down every single expense and show how Norway on a budget is not only achievable, but not that difficult! I’ll talk about transport, accommodation, food, and activities, and include tips I learned along the way, and details on my personal experience. 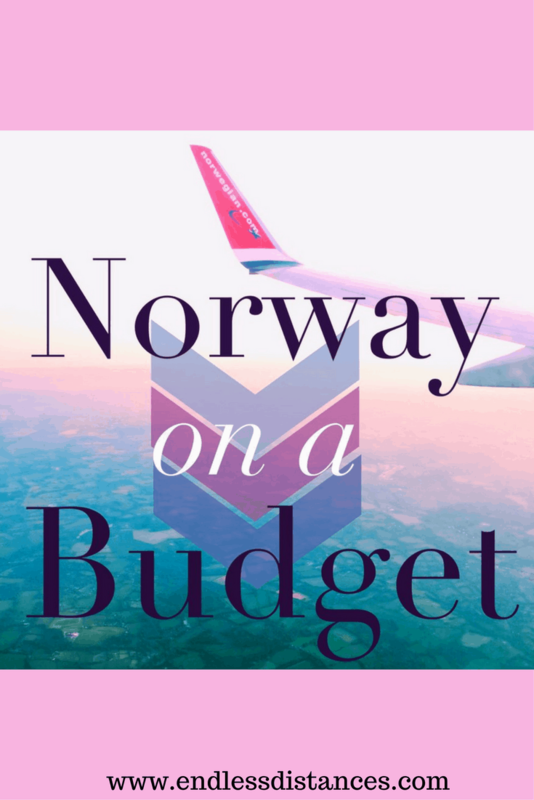 I found it really helpful to budget myself by writing down every time I spent money, so I could actually keep track of my spending rather than push it to the back of my mind… and now I’m turning it into this massive guide to Norway on a budget! 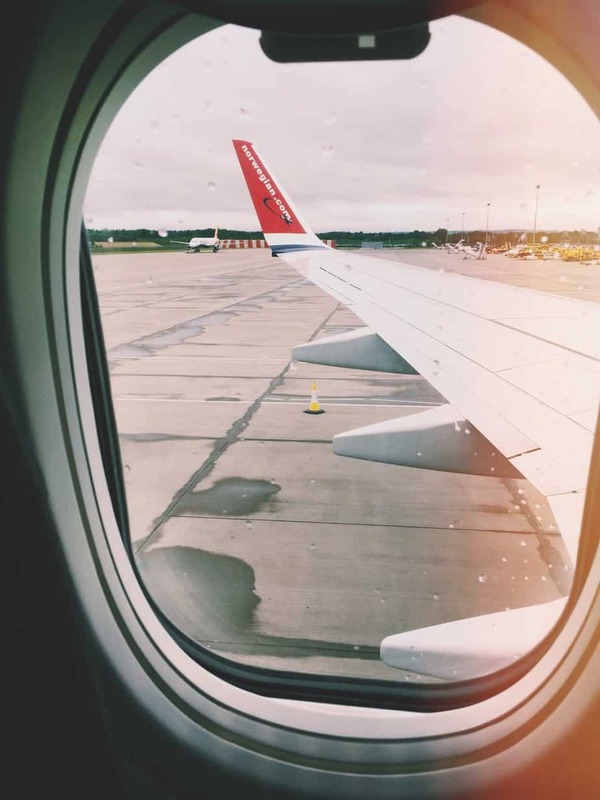 Flights to Norway are relatively cheap from anywhere thanks to their budget airline, Norwegian Air. You can easily find flights from London for £7-£12… Especially if you are flying during the week. Look for flights to Stavanger or Bergen, cities not as big as Oslo but often have better deals. Pro tip: it’s important to look at airports before buying flights! Stanstead, home of Ryanair, may call itself a “London airport” but it’s so far out of London the bus ticket price will cancel out the good deal on flights! Plus, the really cheap flights leave so early in the morning, that means adding in the price of a London hotel the night before. Airport transfer is always the sneaky hidden cost, so be careful! Once in Oslo, don’t take Flytoget! To get from Oslo airport into central Oslo, I opted for the NSB (local train) instead of the Flytoget (airport express tram) at my Norwegian friend’s recommendation! At 184NOK it’s a bit cheaper than Flytoget and doesn’t take much longer. For transport within Norway, NSB is the regional train line and it’s quite reasonable. They even offer student discounts, supposedly specific to Norway, but my Norwegian friend said they don’t check. Pro tip: NSB prices go up a lot the closer to the travel day. I got my overnight train from Oslo to Stavanger about a week prior to departure for 399NOK (it had gone up from 229NOK the first time I looked about three weeks prior). The day of the journey, though, it was 799NOK… So book ahead! These cheap tickets are called “minipris” and not available on the actual train. Also, for budget bus travel between Bergen and Stavanger (there’s no train), I found this great bus, Norway Green Tours, for quite cheap, but can’t report on it as I never used it. It’s not “budget,” but a car is really nice to have in Norway. Luckily I had friends with cars to drive me around, and it really seemed like that was the best way to experience and access all the amazing nature. So I would recommend looking into car rental deals (Voyage Privee occasionally offer good deals) or car shares if you aren’t a solo traveller. 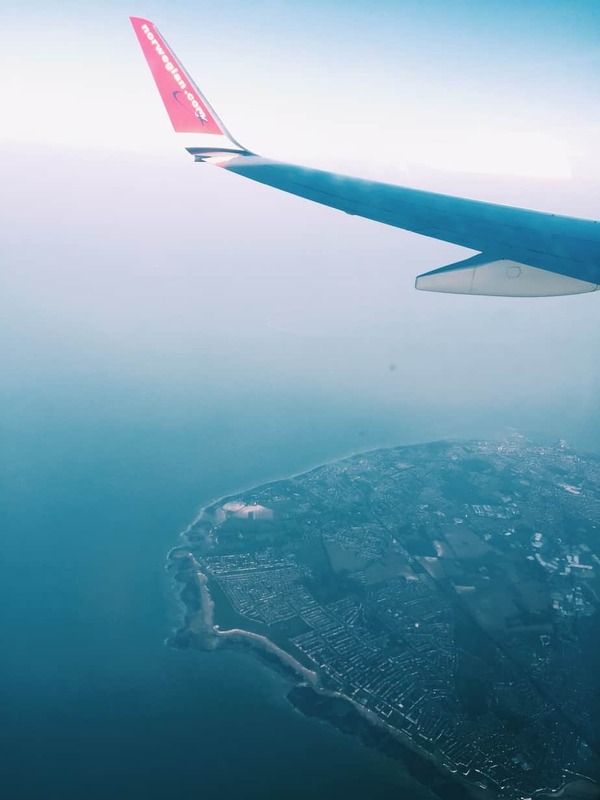 I decided to spend quite a bit more than planned and got a Tuesday afternoon flight from Gatwick to Oslo for £70, and saved on a Monday return from Stavanger to Gatwick for £20. I cringed because Stanstead had a £12 flight to Oslo the same evening, but it was worth it to get to Oslo sooner, not go to Stanstead, and get to see my friends more! This is still comparatively cheap and made it so I could buy return train tickets to Gatwick for a cheap £17! I also booked my NSB train ticket in advance, which helped. I saved a lot of money on this trip because I had friends in Norway who I was able to stay with for a few nights. 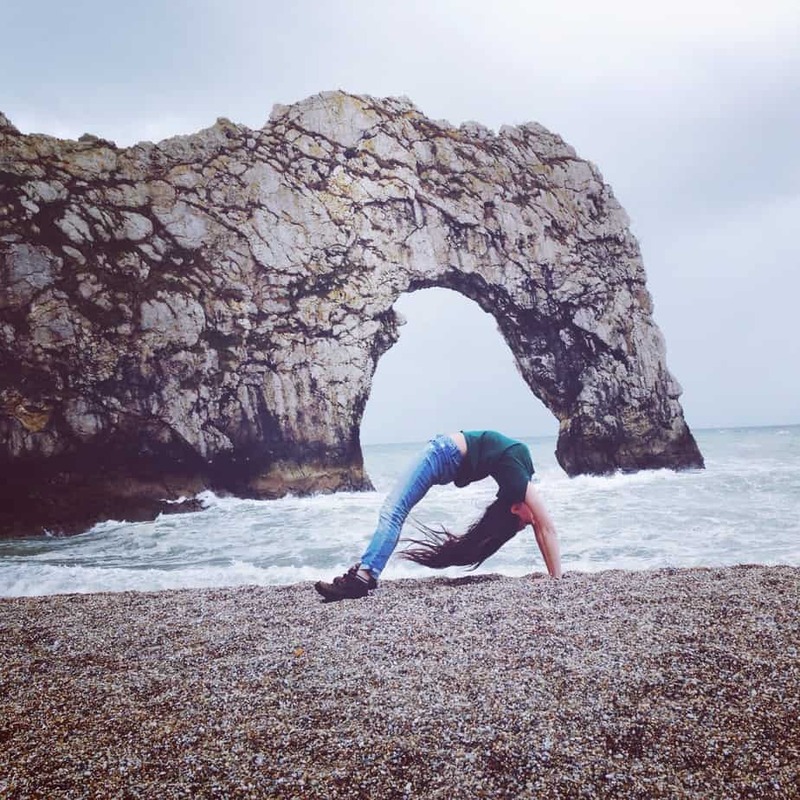 I am a huge supporter of traveling to places you know people – not just for the budget aspect but also because they can show you the local side! Don’t worry, though, if you don’t know anybody who lives in Norway…there are lots of other options. Hotels are hugely expensive in Norway, so you can cross that off your list. Hostels also exist, but aren’t that common and are still pricy considering the low quality. That’s why you should stay in an Airbnb, super cheap and (very important) you get your own kitchen which helps with food costs! 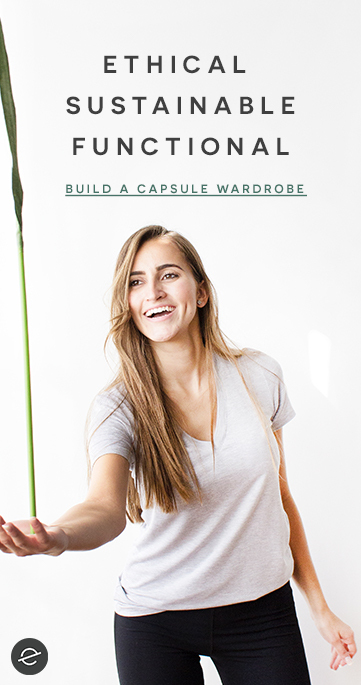 Plus, you get that local experience. Pro tip: I had a really hard time finding Airbnb’s in Oslo until my friend did a search on the website’s Norwegian version. 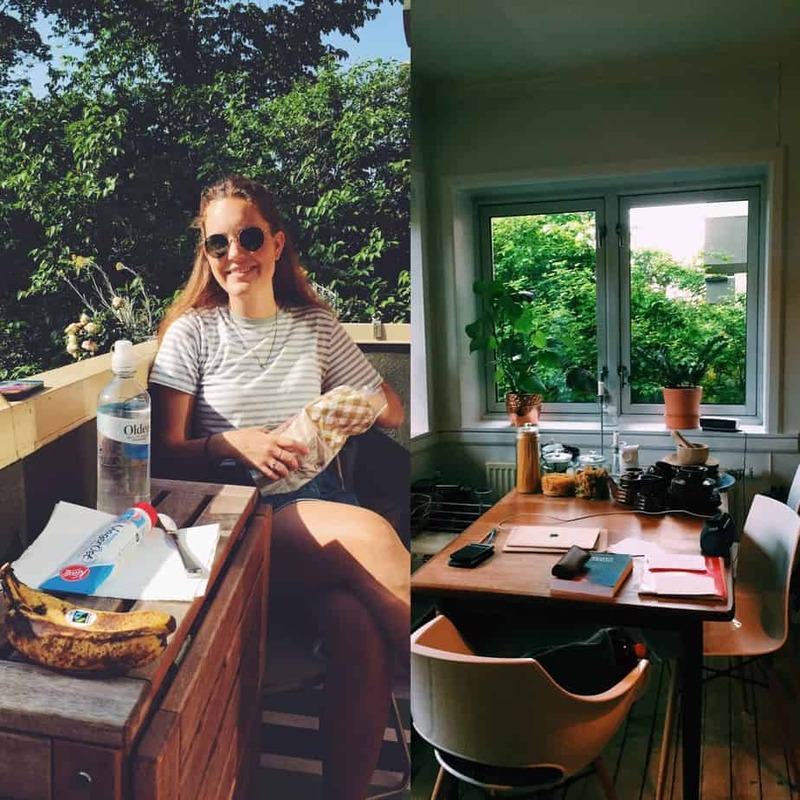 So when you are looking for Airbnb’s look at www.airbnb.no (note the .no not .com or .co.uk) and then translate the Norwegian to your language – you will find many more options that seem to slip through the cracks when you look at other countries’ versions. So I just mentioned how nice and cheap the NSB (Norway’s national rail line) is – but you can save even more money by taking an overnight train! They offer sleeper trains between most major cities, and your ticket includes a complimentary blanket, pillow, and eye-mask. This is a huge money saver and as it’s light so late (in the summer at least) you can still enjoy the views if you like (and if you’re traveling in winter it’s going to be dark during the day anyway). In Oslo, we found a very cheap airbnb in the St. Hanshaugen neighborhood for £30/night. As we stayed there for two nights and split the cost, it was a major deal, especially for Oslo. I also did an overnight NSB train to travel Oslo-Stavanger, and didn’t miss the scenery at all as it is so gorgeous once you get to Stavanger! And once in Stavanger, I stayed with friends. Oh my goodness, Norway is so expensive for food. First of all, it’s worth bringing some food with you, especially if you have allergies. I brought oatmeal packets and dried pasta (which I actually never used) but I could see how they would come in handy! Don’t go to Norway for the restaurants, seriously, don’t. It helps if you go in with the mindset that you won’t be sitting down at a restaurant for every meal. Hit up Remy 1000 or Meny or Joker for great salad bars or delis. SO much cheaper than a restaurant and still tasty. Yeah this is linking back to accommodation, but it definitely helps if your accommodation has a place to cook! You do one big grocery shop and then you’re set. Norway is a great country for people with allergies or intolerances, and it’s possible on a budget. I wrote about my experience eating gluten free in Norway on a budget, and it really was a breeze! 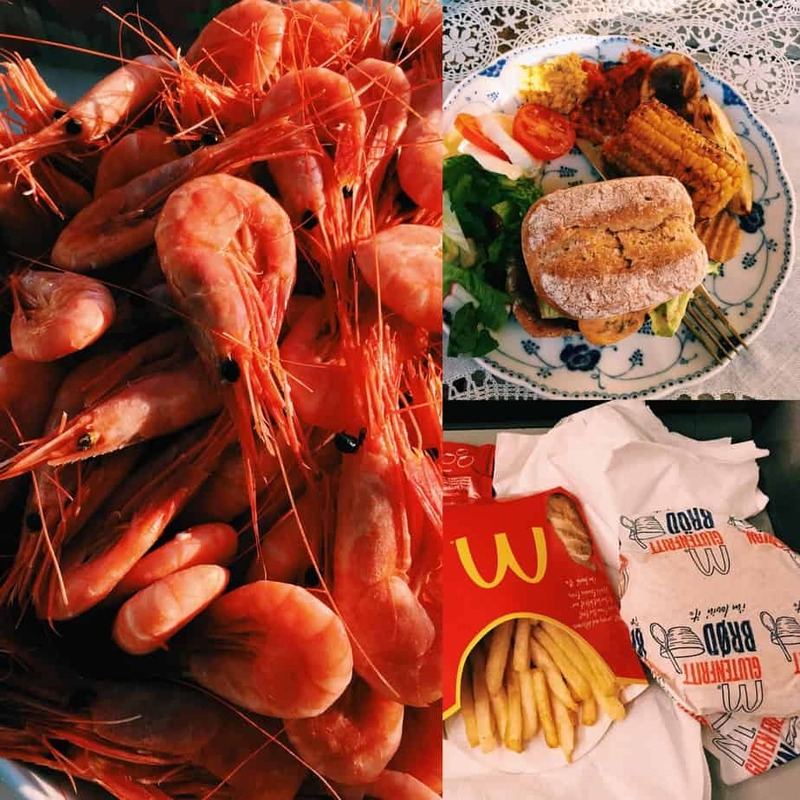 I only ate at one restaurant and one coffee shop the whole time I was in Norway – a huge feat for me! Oh yeah, and McDonald’s if you count that (Can you believe McDonald’s was one of my most expensive meals?!) This mainly worked out because I was clear with the friends I was traveling with that I was on a budget, so we were all happy to hit up grocery stores for lunch or grill in the park, and of course I had a lovely kitchen in Stavanger to use. I did splurge on some prawns and a bottle of wine (you can only buy alcohol from a vinmonopolet) for our night in the mountains, but it was well worth it as I saved so much elsewhere! If you aren’t a museum fiend, there are actually lots of budget options in Norway’s cities. My best advice is to just wander and soak up the atmosphere of the city you’re in. 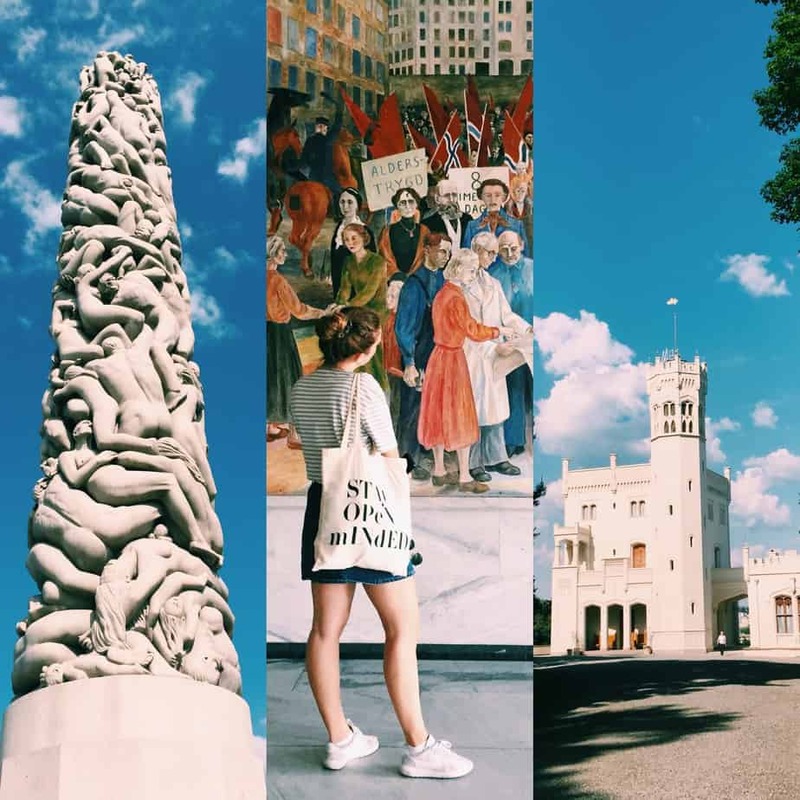 I wrote about the best walking route to see Oslo in 24 hours, as well as exploring the outskirts of Oslo, and every single one of the activities I wrote about is FREE! Norway’s saving grace for the budget traveler is hiking. Honestly, Norway is such a gorgeous country of fjords and mountains and coast, all you need is a good pair of shoes! 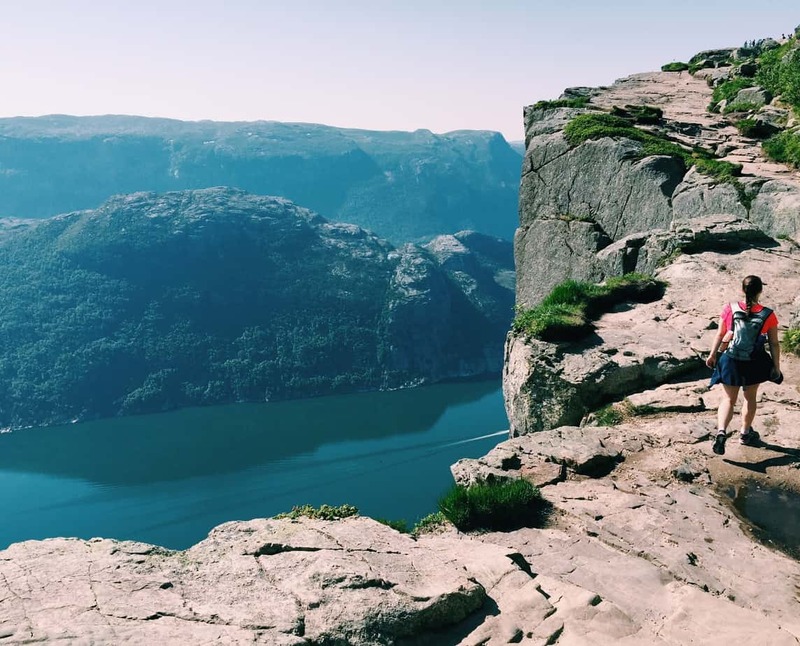 There are tons of parks outlying cities for hiking, but if you want to hike in one of the big fjords (such as Pulpit Rock/Preikestolen or Trolltunga) you will need to factor in transport costs to get to the hike. If you go to Norway in the summer, you can forget dropping your savings on ski resorts and instead just head to the beach for FREE! Of course this is weather dependent, but May-July it’s likely to be hot enough to chill out by the beach, which I certainly did in both Oslo and Stavanger, and even popped in for a swim in the North Sea in Stavanger! In Oslo I spent £6.50 for a ski simulator at Holmenkollen, which I totally do not regret as it was insane, plus it was the cheaper option as we opted not to pay to go up to Holmenkollen’s viewpoint (don’t do it, it’s a tourist scam and you can get amazing views elsewhere!). And that was literally all I spent in Oslo! In Stavanger, I spent a total of £23 on transport to Preikestolen, but this included ferry transport (paid for car and two passengers) and parking. The actual hike is free, and trust me £23 is worth it for that once in a lifetime experience!! OKAY, LET’S TALLY IT UP. £306.60 FOR A WEEK IN NORWAY. How crazy is that?? Let’s rub it in with more math. That means £43.80 per day all inclusive…but hold up! 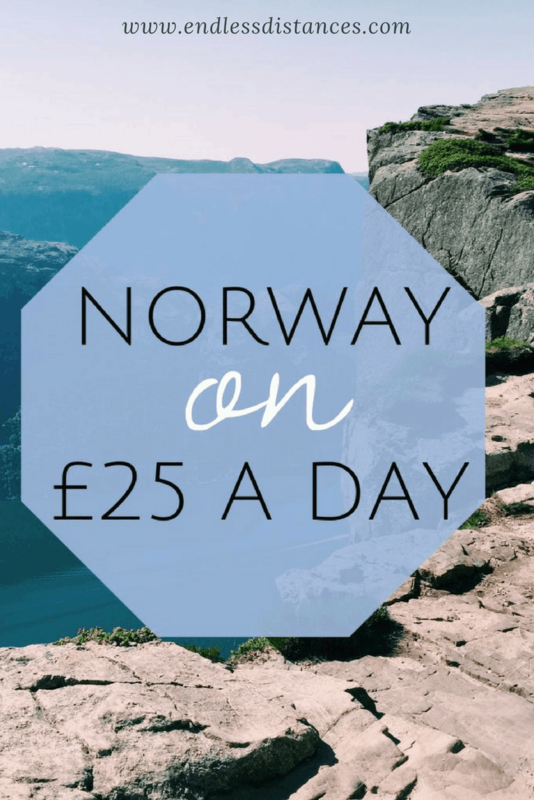 YOU CAN EASILY VISIT NORWAY FOR JUST £25.20/day. And yeah, that’s including in-Norway transport, accommodation, food, activities, everything! So find yourself a good flight deal and you are set. Norway has a law that anywhere that’s not private property is legal to camp. So if you already have the gear, the outdoorsiness, and the fitness, you can stay for free almost anywhere in Norway! I know lots of people who’ve biked through Norway with just a backpack/tent and turned Europe’s most expensive country into the budget trip of a lifetime. If I’d had a higher budget I would’ve loved to have eaten out more, seen some museums (particularly the Munch museum in Oslo), done the Norway in a Nutshell tour, and taken the Flam railway, supposedly the most beautiful train journey in Norway. See you after I win the lottery, Norway! And that’s how I returned from a week Norway and didn’t cry when I opened my bank account!! I hope this was helpful. Have you ever been to Norway? Let me know any other tips and tricks – I don’t think Norway is done with me yet. This may be my last post on my amazing trip, but I hope one day I can return and explore the north!